Style Source Magazine | Rusk Deepshine Oil Shaping Hairspray 10.6 oz. 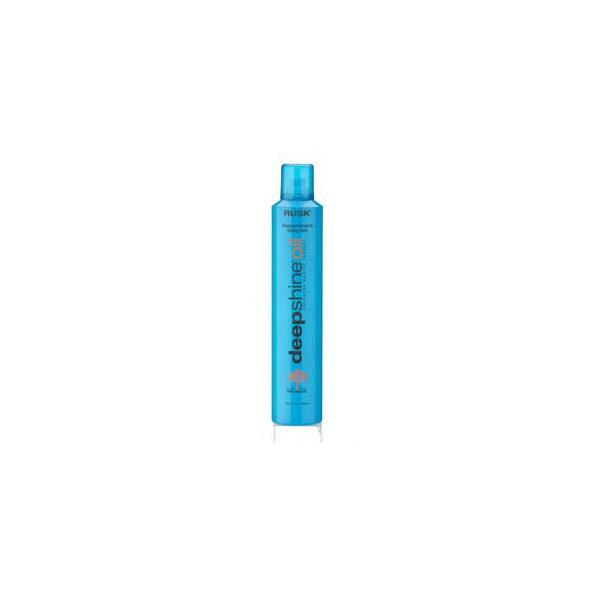 Home /	Brands / Rusk Deepshine / Rusk Deepshine Oil Shaping Hairspray 10.6 oz. 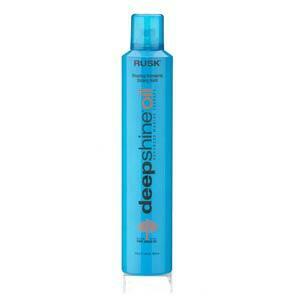 Rusk Deepshine Oil Shaping Hairspray 10.6 oz.